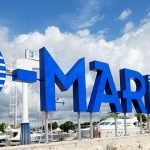 D-Marin Borik, or simply Marina Borik, is located in Zadar, which lies in the central part of the Adriatic Coast of Croatia, in North Dalmatia. 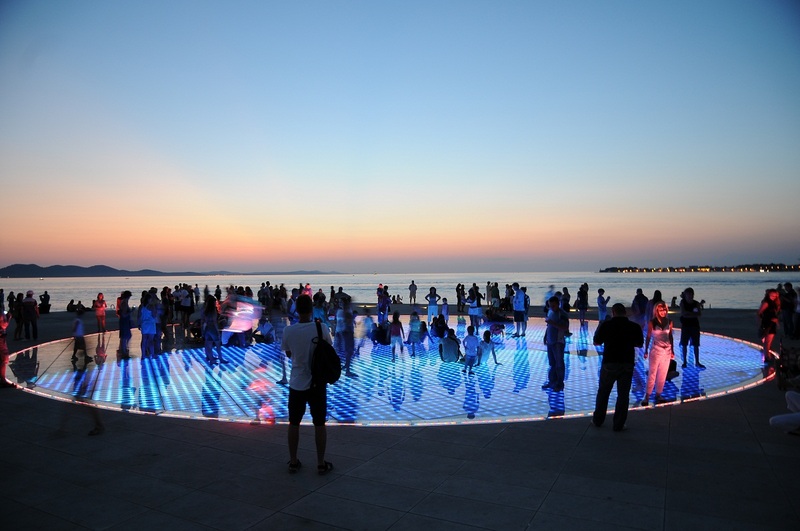 Zadar is approximately 160 km north of Split and 290 km south of Rijeka, and together with Dubrovnik constitutes Croatia’s four major harbours. It is also one of the most popular tourist destinations in Croatia. 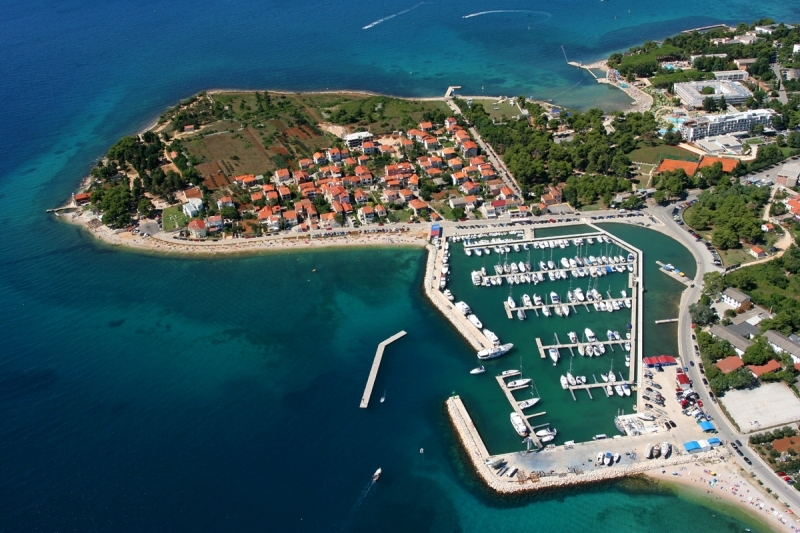 Situated NW from the Zadar harbour, D-Marin Borik provides a great shelter from all winds. 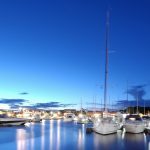 The marina is located approximately 3.5 km from the town centre. 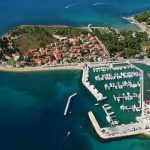 It is just 400 m NW from another marina – Marina Vitrenjak. The marina is open all year round. 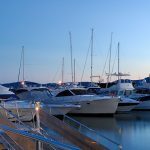 The busiest time of the season is in July and August when the marina is often fully booked. D-Marin Borik has six finger pontoons with 177 wet berths and 50 dry berths, all of which are provided with water and electricity (220/380 V). It can accommodate boats and yachts up to 30 m in length. 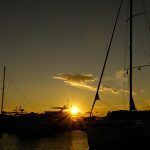 Sea depth in the marina ranges from 2 to 6 m, with 6.5 m at the entrance of the marina. D-marin Borik does not have a fuel berth, but there is a gas station for cars 100 m north of the marina. There is also a supermarket (Konzum), nautical equipment shop, bus stop, cash machine, bank, private accommodation, youth hostel, hotel with swimming pool, tennis courts, restaurants, beaches and beach bars nearby. 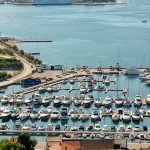 You can reach the town centre by bus, which is a 5-minute drive away from the marina. The nearest ambulance, pharmacy and hospital are in the town centre. Zadar is connected to major European cities by seasonal flights via Zadar Airport, which is located in Zemunik Donji, 8 km from the town centre. The city of Zadar overlooks the island of Ugljan and Pašman to the west, from which it is separated by the narrow Zadar Strait. Be careful when sailing the Zadar Strait as sea currents and jugo can be strong there.